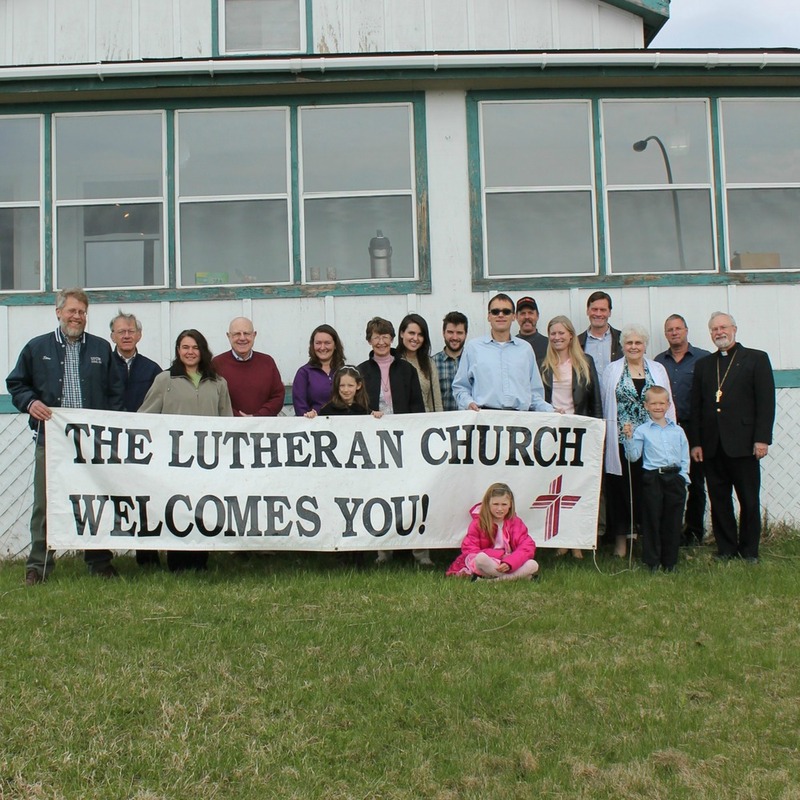 Life In Christ is a congregation of the Lutheran Church-Missouri Synod. We serve the people and guests of Cook County, Minnesota, on the North Shore of Lake Superior. We welcome all to join us for services. 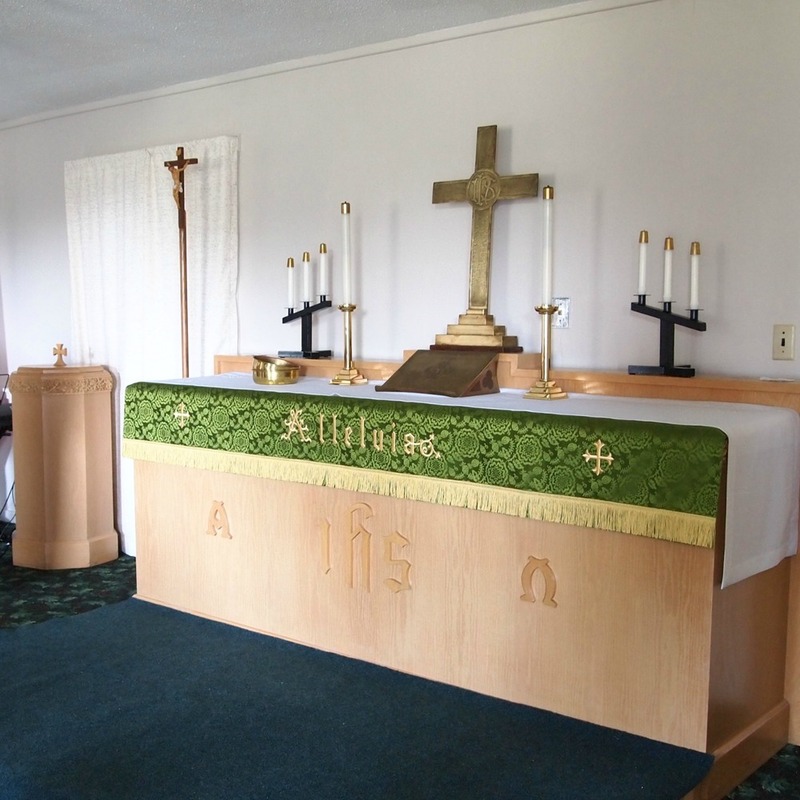 During July and August, a second service is held at 11:30 a.m. at Heston's Lodge on Gunflint Lake. We believe that the Bible is the inerrant Word of God. The Bible is the only source of information about our Savior, Jesus Christ, and the salvation God has worked for us through His Son, Jesus. The church is located on top of the hill as you enter Grand Marais from the west, at 2017 W. Highway 61. Look for the sign.